The second week of August is designated as National Smile Week. 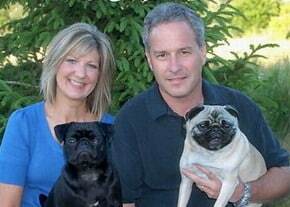 It’s a positive way to encourage kindness and thoughtfulness about those around us whether we know them or not. It doesn’t take much to smile or even make someone else smile. One way to bring the smiles is by giving flowers. These natural gifts all make us happy. 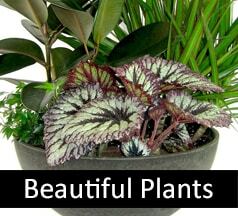 They brighten our day with color and beauty. A cobalt blue vase holds a bright array of seasonal summer flowers and greenery in primary colors. 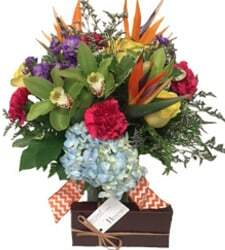 This stunning bouquet offers bold colors and premium flowers all designed to add cheer to your loved one’s life. A green cube vase tied with a yellow polka-dot ribbon holds a mix of white daisies and yellow spray roses. 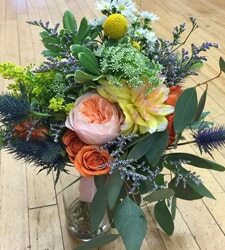 This is one of our newest bouquets for summer. It has sunflowers and other seasonal blooms in a container that has been wrapped with burlap for a rustic feel. 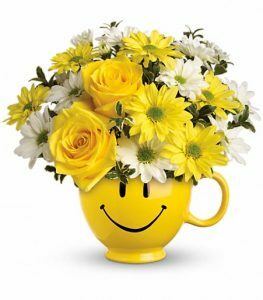 This bright and colorful bouquet offers daisies, spray roses, and carnations in a keepsake smiley face mug. Be Happy Bouquet with Roses! 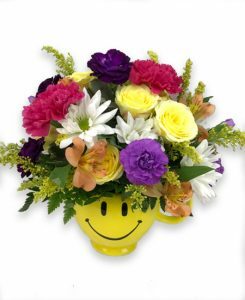 This flower arrangement also features a keepsake smiley face mug. 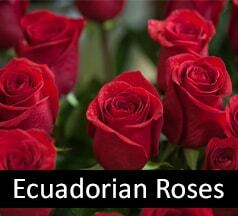 However, there are many more roses in this arrangement along with other cheerful seasonal stems. A cylinder vase holds white and yellow seasonal blooms along with greenery designed to make someone smile. It’s a bright and bold way to show you care. 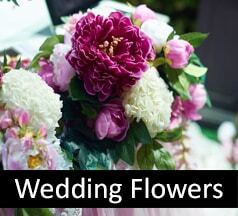 Order today through our Rochester flower shop. 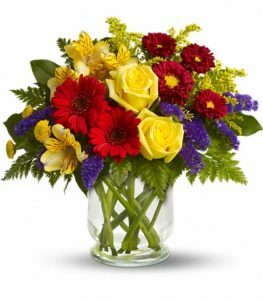 You can also create a custom flower arrangement that you know will make that special friend smile. 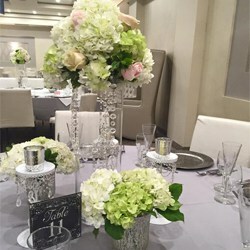 Call us today to make an appointment with our floral design team.